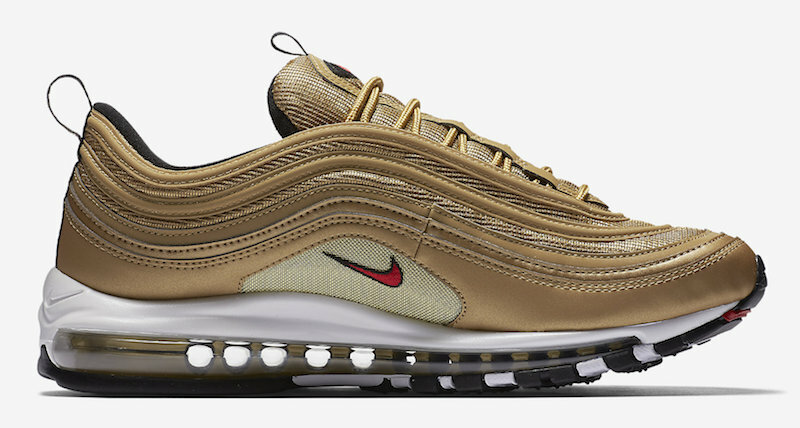 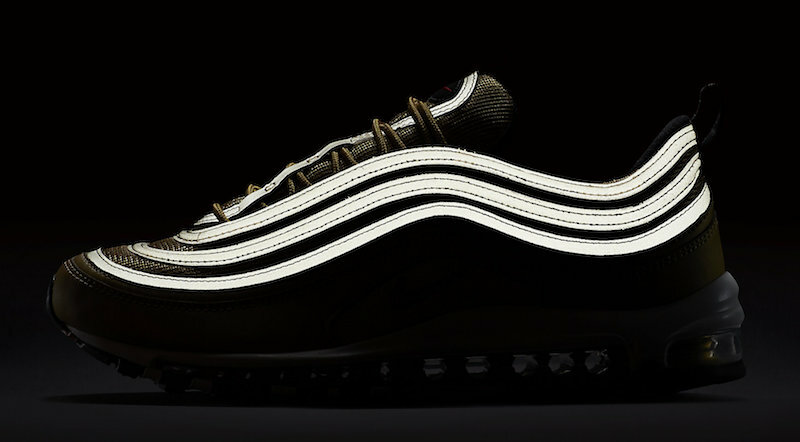 The popular Nike Air Max 97 “Metallic Gold” color way will make its return. 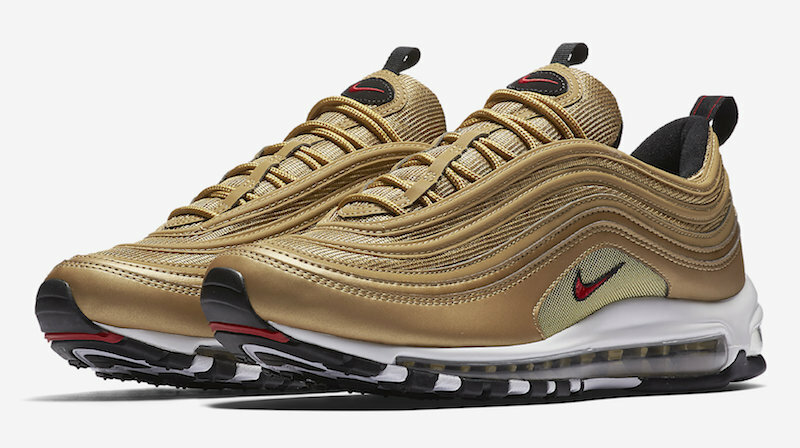 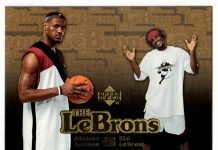 Dressed in the signature Metallic Gold, Varsity Red, White, and Black color scheme. 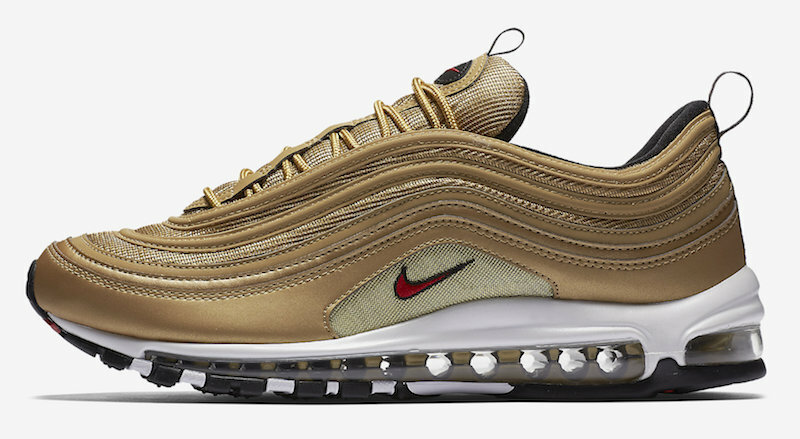 This Nike Air Max 97 makes a comeback in 2018 for those that missed out on it last year. 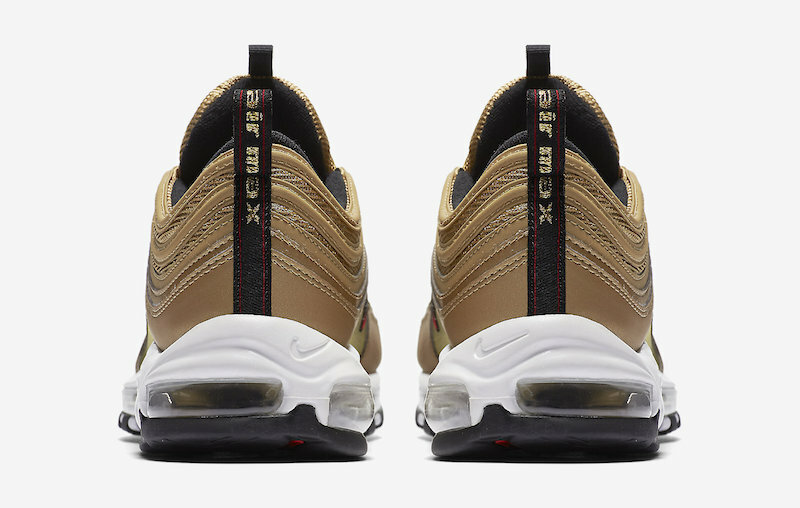 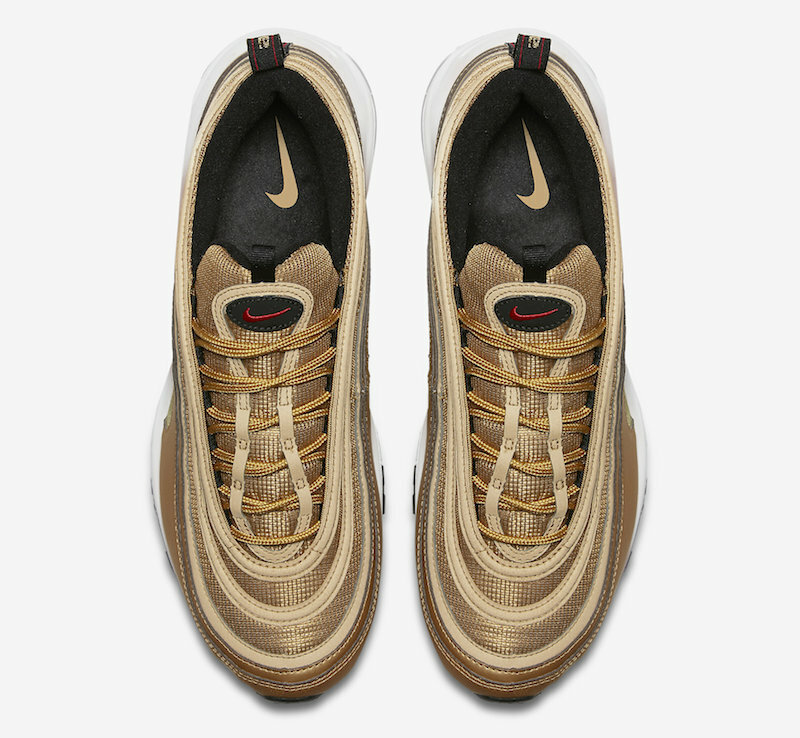 The Nike Air Max 97 OG “Metallic Gold” is set to re-release on May 17th at select Nike Sportswear retailers and Nike.com with the retail price tag of $160 USD.